Almost every big city in the world hosts a zoo – not just for entertainment but also for wildlife protection, animal conservation and breeding of rare animals. Zoos introduce us with many animals or species that we will never be able to watch in person. Zoos are also a great place for research and education on animal welfare. Here are 10 most visited and best zoos in the world. 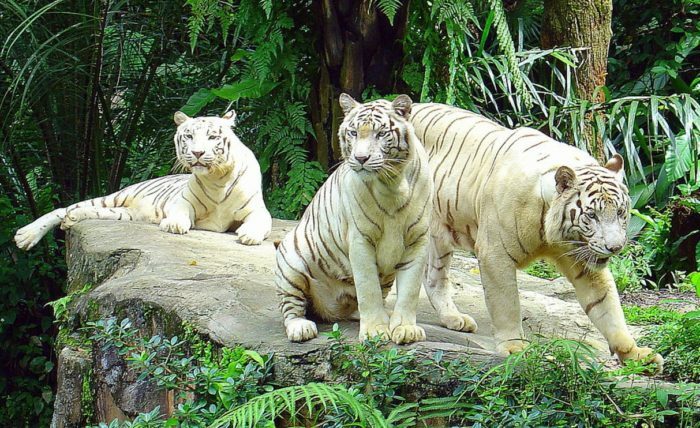 Singapore zoo has achieved worldwide fame for its great effort in naturalistic zoo development. Though a series of painstakingly designed pavilions and enclosures, the zoo has been made cage free and animals leap and live out in the open freely. Using moat and glass, it offers a unique interactive experience to visitors like having breakfast with a group of Orangutan in their home! The zoo has invested a lot to recreate the natural abode for animals to conserve wildlife and educate people about the natural ecosystem. Late Steve Irwin (aka the Crocodile Hunter) had praised the zoo a lot for their contribution to protecting wildlife. Overall, it has to be one of the most popular and best zoos in the world. Started with abandoned animals from a local exhibit in 1915, San Diego Zoo has come a long way to be another famous cageless zoo that features open-air natural exhibits for animals and birds. The San Diego Zoo Institute for Conservation Research is a leading zoo-based multidisciplinary research endeavor with over two hundred scientists conducting research all around the world. Approximately 3700 animals live in the zoo which includes Pandas, monkeys, gorillas, elephants, koalas and many more. Thus, it has to be one of the best zoos in the US. Established on an area of 710 acres, Toronto zoo is one of the biggest and best zoos in the world housing over 5000+ animals from 500 species. The zoo is committed to providing a better environment for its animals as well as contributing to the animal research and welfare. Divided into seven zoogeographical areas (Tundra Trek, Indo-Malaya, Africa, Americas, Eurasia, Australasia, Canadian Domain), the animals are displayed in different view levels and their natural environment. The zoo also participates in various animal conservation projects like saving polar bears. The notable residence includes penguins, polar bears, tigers, pygmy hippos and snow leopards. 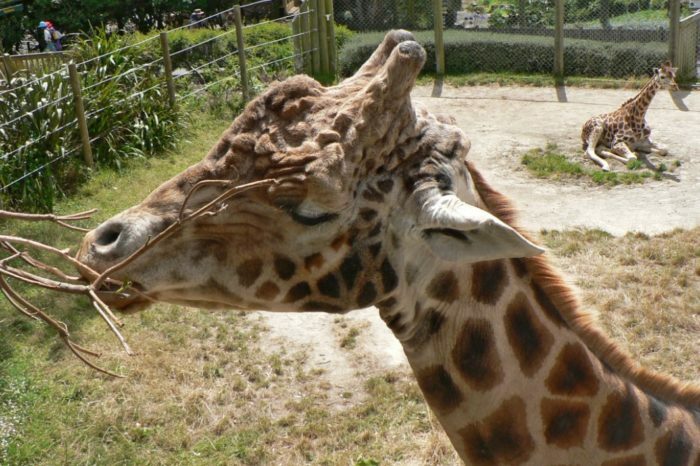 Wellington Zoo is the very first zoo of New Zealand which was founded almost 100 years ago. It is nestled in an area of 32 rambling acres with an assortment of 500 animals and 100+ various species around the world. Many of the species are extremely rare such as Sumatran tigers and miniature Sun Bear. Apart from those two, the inhabitant list in welling zoo includes Baboon, Cheetah, Chameleon, Caracal, Emu, Lion, Gibbon and much more. 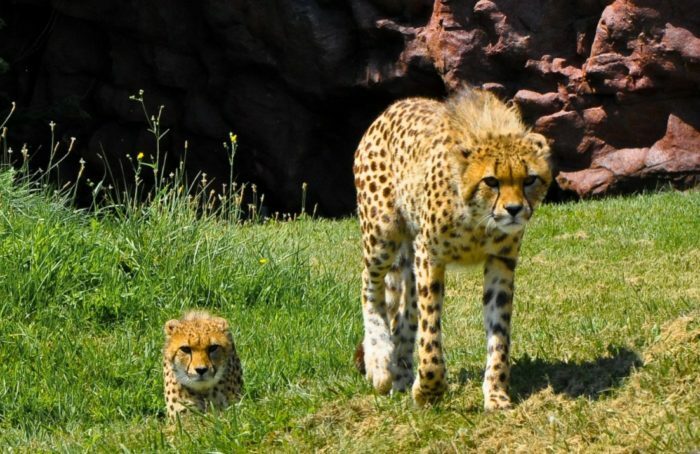 The zoo is a strong supporter of natural preservation and has breeding program partnered with local and international animal conservation bodies for endangered animals. It is also actively involved several animal community conservation groups such as ‘Kereru Discovery Project’ – an initiative for saving the Kereru (the native wood pigeon). All its features make it one of the most visited and best zoos in the world. 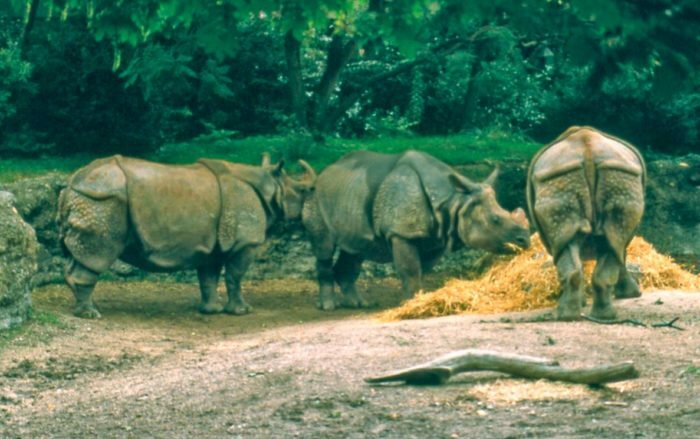 With 1.8 million delighted visitors each year, Basel zoo is one of the best tourist attractions in Switzerland as well as one of the best zoos in the world. Affectionately called by the locals as “Zolli”, the zoo is quite famous for its dedication and care to the residing animals’ food chart and behavior, which has made it enable to breed a few endangered species like okapi, cheetah, and Indian Rhinos. Other must-see animals in the premise include hippos, flamingos, apes, and snow leopard. The zoo is an active member of approximately 20 national and international organization that works towards animal preservation. Established as a royal menagerie in 1752, Tiergarten Schönbrunn or “Vienna Zoo’ is one of the oldest and best zoos in the world. It is nestled on the beautiful grounds of famous Schönbrunn Palace. Being one of the pioneers, it has accomplished many firsts in zoo history, including the first elephant birth in a controlled environment in 1906. The zoo is administered quite scientifically to serve the purpose of species conservation as well as the fulfillment of education on nature and animals. Popular animals in the zoo are elephants, sea lions, pandas, and jaguars. 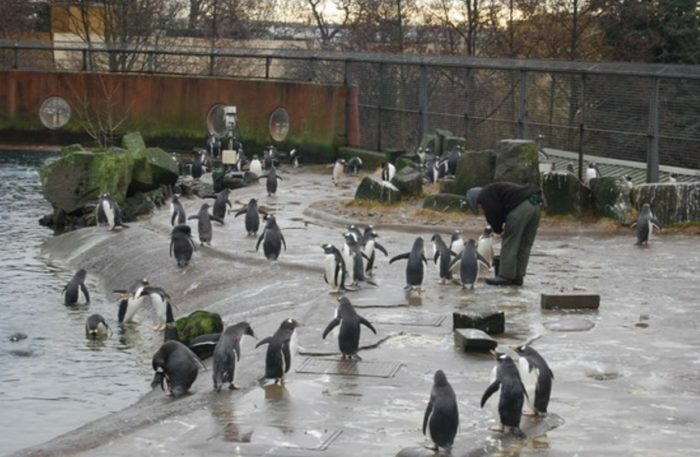 Previously known as Scottish National Zoological Park, Edinburgh zoo is the first zoo in the world that has been able to breed penguins in a zoo environment. It’s also the first zoo in Britain that houses giant pandas and koalas. The zoo is home to almost hundred penguins, and the ‘penguin parade’ (when penguins are released from their enclosure to walk around freely among visitors) is a ‘must-see’ activity in Edinburgh Zoo. Another famous thing to see is “state of the art chimpanzee enclosure’ that has been acclaimed by many experts. 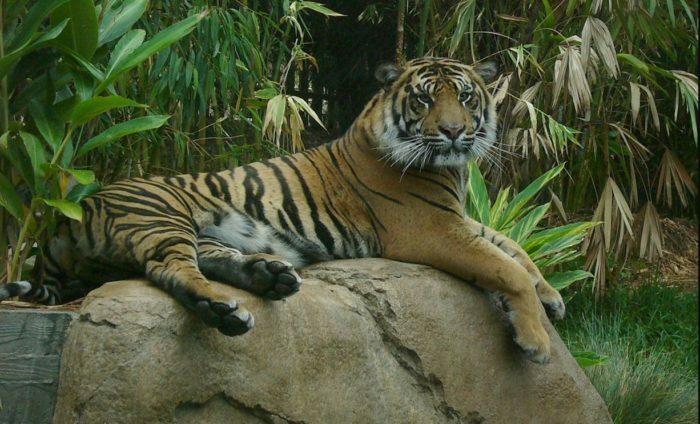 Other famous resident includes Asian lions, sun bear, Sumatran tigers, Scottish wild cats etc. As one of the most famous zoo in the Europe and all over the world, the Berlin Zoological garden has a good number of things to talk about. 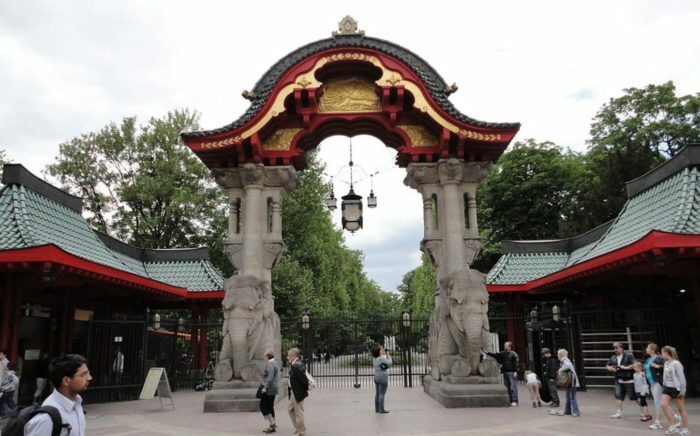 It’s the zoo that housed ‘knut’ – the famous cute polar bear who once received the worldwide attention for being hand raised by its keeper Thomas Dörflein. The park is also known for Bao Bao – the giant oldest panda living in captivity. Apart from the celebrity animals, the zoo is acclaimed by animal rights protectors for its contribution to animal conservation. Notable animals in the zoo are lions, wolves, seals, and elephants. 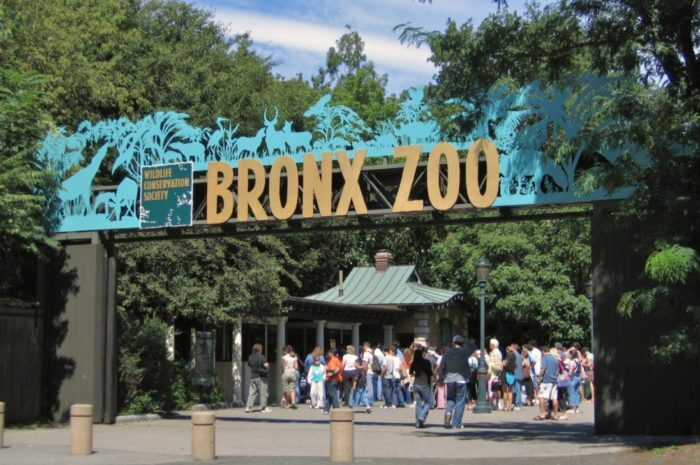 The biggest urban zoo found in the United States, Bronx Zoo is established on a ground of 265 sprawling acres filled with naturalistic animal habitat, high and lowlands and Bronx River flowing through it. The zoo is quite well known for its diverse and large assortment of various species, and Animal Planet aired a documentary series on the zoo. It’s an active member of Wildlife Conservation Society as well as endorsed by Association of Zoos and Aquariums. The list of the famous animal comprises of baboons, big bears, Transvaal lions, South African wild dogs and much more. You must include it as one of the best zoos in America. 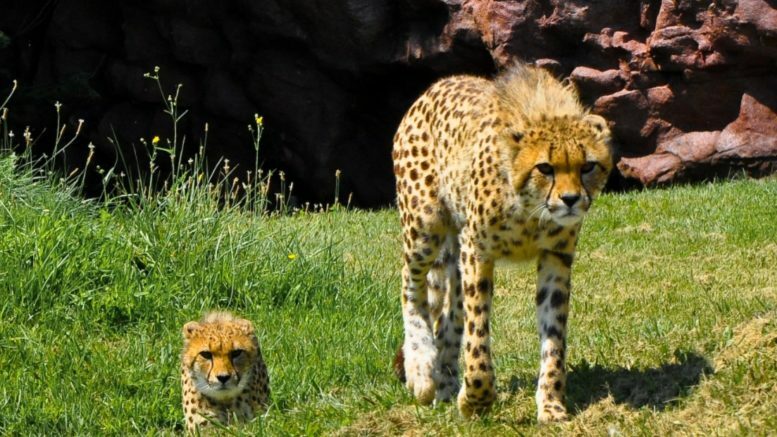 Famous for its successful breeding programs for both regular and endangered species, the National Zoological Garden of South Africa is a world known research facility dedicated to animal breeding and conservation. Most of the animals living here are born in the zoo. The garden is established on an area of 210 and home to an overwhelming number of animals – 3117 mammals from 209 species, 1358 birds from 202 species, 3871 fishes from 190 species and many more! 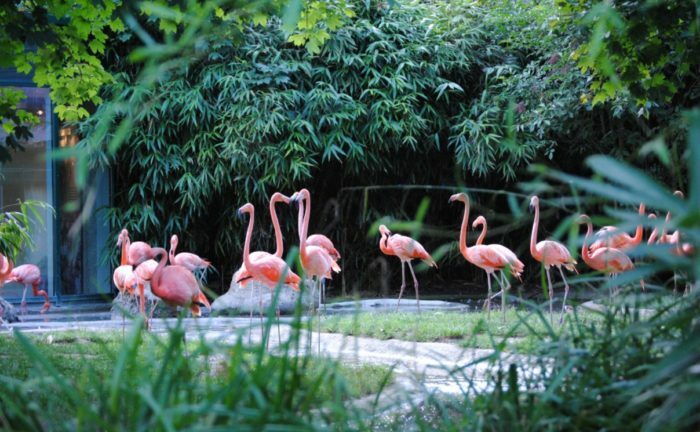 The zoo offers sleepover and night tour and close encounters for visitors.